The Salesforce MVP Program honors and awards individuals for their exceptional contributions to the Salesforce Community. These trailblazers are from all over the world and represent a variety of areas of expertise, backgrounds, roles, and industries. 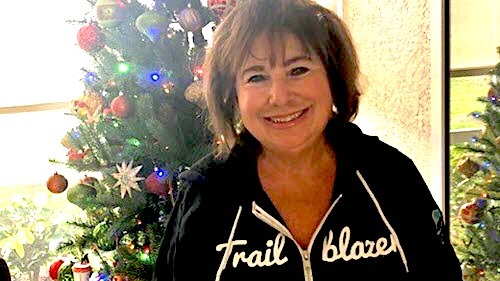 Most importantly, they exemplify the true spirit of the Salesforce Ohana with a shared passion for helping others in the Salesforce community. MVPs are nominated by the community and awarded based on their contributions for the previous year. They are answering countless questions on Answers and Twitter, submitting and voting on ideas in the IdeaExchange, writing and sharing helpful blogs, leading User Groups and Developer Groups, posting on the Developer Forums and Success Community, and so much more. We get hundreds of community nominations each year, and while there isn't a specific list of items that guarantee someone will be awarded, we look to award community members who demonstrate deep product knowledge, strong leadership, responsiveness, and advocacy. 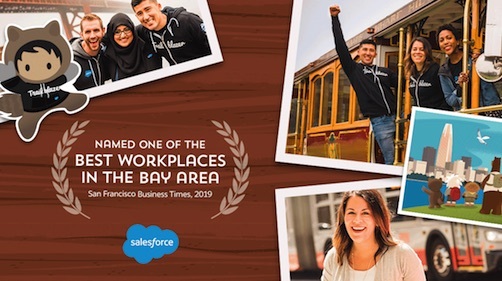 It is no easy feat to receive this recognition, and today we proudly award a new class of MVPs to recognize them for everything they have done to enrich the Salesforce Community Ohana. 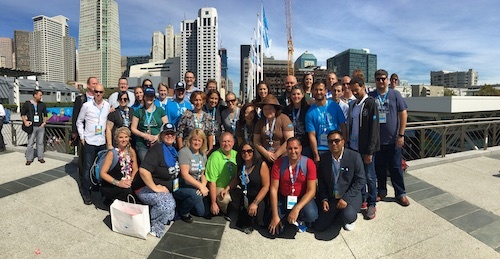 We are thrilled to welcome 19 new Salesforce MVPs and to renew 65 Salesforce MVPs! See the names of our Winter 2017* MVPs below and click on their names to send along a congrats! The Salesforce MVP Hall of Fame is an emeritus status that recognizes the exceptional individuals that have been awarded Salesforce MVP 5+ years. These MVPs receive this honorary title for life, but can also be renominated in future rounds based on their community activity and contributions at that time. *This is not an exhaustive list of our current Salesforce MVPs. We give out this award twice per year, and the above list represents the Winter class. We'll open up nominations for the Summer class in the next few months. Curious to learn more about the Salesforce MVP nomination process? Check out the Top 5 Things to Know About How We Choose Our MVPs.